Pre-owned products are inspected and verified to function properly. May not include all parts and accessories, and usually do not have original packaging. Pre-owned products sold by Best Buy often include a limited warranty through Best Buy, and are backed by Best Buy's Return & Exchange Promise. Also includes 6 USB 2.0 ports to connect more accessories and peripherals. The USB 3.0 ports are backward-compatible with USB 2.0 devices (at 2.0 speeds). 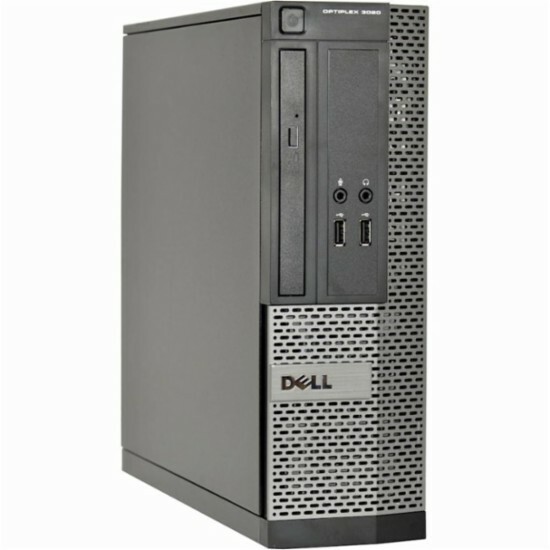 Click the button below to add the Dell - OptiPlex Desktop - Intel Core i5 - 4GB Memory - 500GB Hard Drive - Pre-Owned - Black to your wish list.